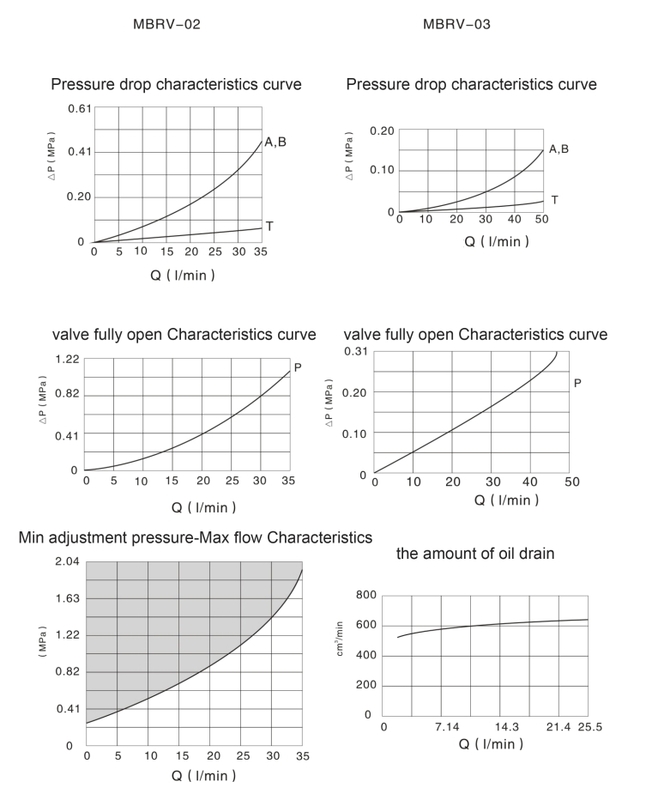 If you want to analyze the main characteristics of hydraulic pressure reducing valve, it should start from the main apply of it. With the development of hydraulic technology in China has a brief discussion on the development of the solenoid valve in the future. 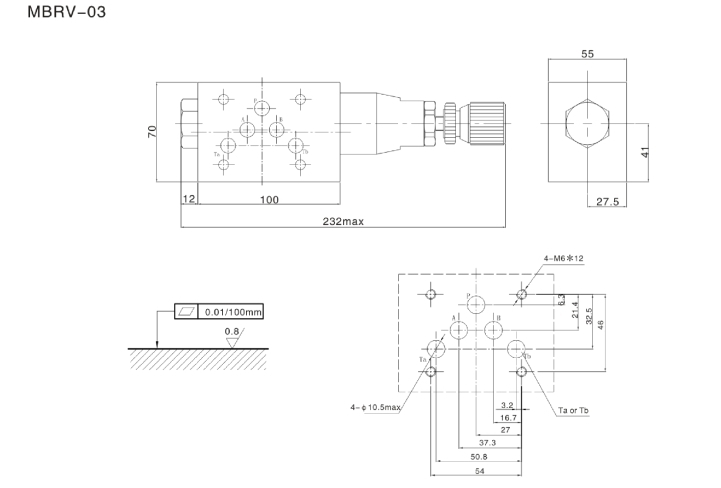 1.The structure design of the system is relatively simple, easy to use, the price is relatively cheap to many other hydraulic valve products. 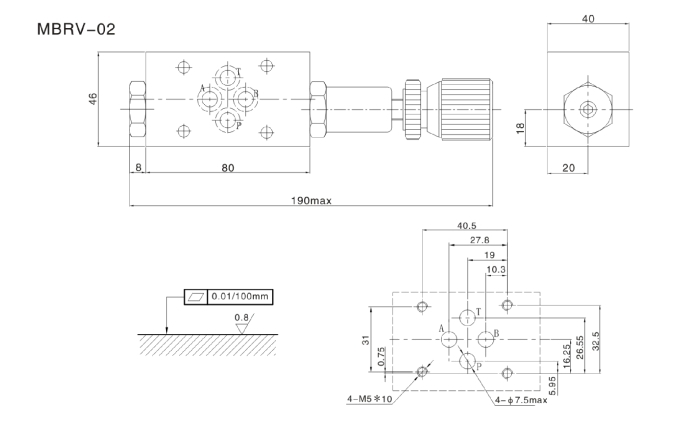 The design of the structure of hydraulic reducing valve itself is simple, so it is relatively easy to install or maintenance than other relief valve or control valve. And more significant is the design system of the internal control system is very simple. 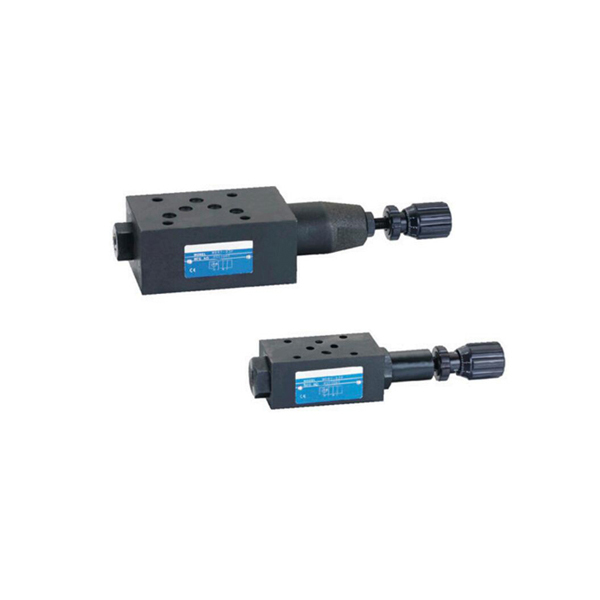 The hydraulic pressure reducing valve is mainly used for switching control signals, so that the connection with a variety of industrial control computer will be more convenient to use. With the development of computers, the advantages of this kind of hydraulic reducing valve will be more obvious. 2.The power of 2 spool valve is relatively small, the shape is very light. This feature is mainly reflected in the short response time, even can be as short as a few milliseconds, while the pilot solenoid valve can be controlled within tens of milliseconds or less. 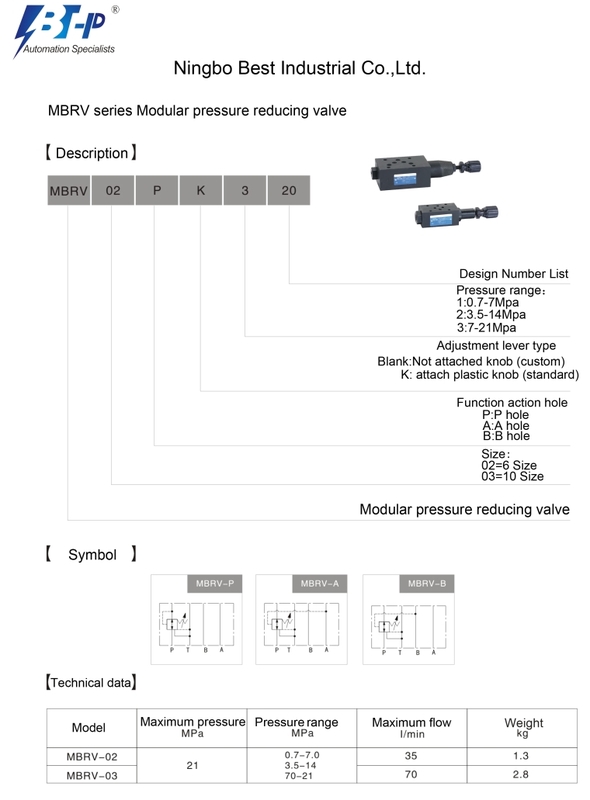 The loop of hydraulic pressure reducing valve is more sensitive than other kinds of automatic control valve. In addition the power consumption of the electromagnetic coil of the valve designed to be very low, can save a lot of energy, which belongs to the energy saving products. It can automatically maintain valve position as long as action is triggered, and without consuming more power. 3.Blocking the external leakage, while the internal leakage is quite easy to control, so it is safe for using. The internal and external leakage problems will endanger the safety of the hydraulic pressure reducing valve.In order to avoid the similar phenomenon, other automatic control valve will usually put out the stem, and because of electric, pneumatic, hydraulic actuator can control the main spool rotation or move. But as to properly solve due to stem under the condition of seal caused by the leakage of problem, only through the role of various core in the sealing magnetic separation of the internal casing to complete, and dynamic seal does not appear, which will the leakage is easy to be blocked. Other hydraulic pressure reducing valve torque is not easy to control, so it is prone to internal leakage, while pull off the stem head, the structural type of the solenoid valve can easily control the leakage, until reduced to zero. Of course, if the hydraulic reducing valve is safe to use, especially for a variety of corrosive, toxic or high temperature environment. Hydraulic reducing valve products are constantly increasing, the application range is also more and more widely, will be very importan for the master of the characteristics of the solenoid valve. Therefore, we must make good use of the characteristics of the yuken solenoid valve, in order to extend the life of the valve and improve the work efficiency of the 2 spool hydraulic valve.